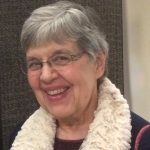 The Sisters have a special announcement about their community: Archbishop Hebda has appointed Sr. Mary Frances Reis to serve as a temporary Administrative Superior to the Visitation Sisters of Mendota Heights. She will now be serving one day per week in Mendota Heights. Sr. Mary Frances will be returning to an old home. She both graduated from Visitation School and joined the religious community there. As a Sister in the school, she taught in grades Montessori through 12, founded the campus ministry program, and chaired the religion department. Then, in 1989, she joined three Sisters from St. Louis to found the Visitation Monastery of Minneapolis, which we are so familiar with today. 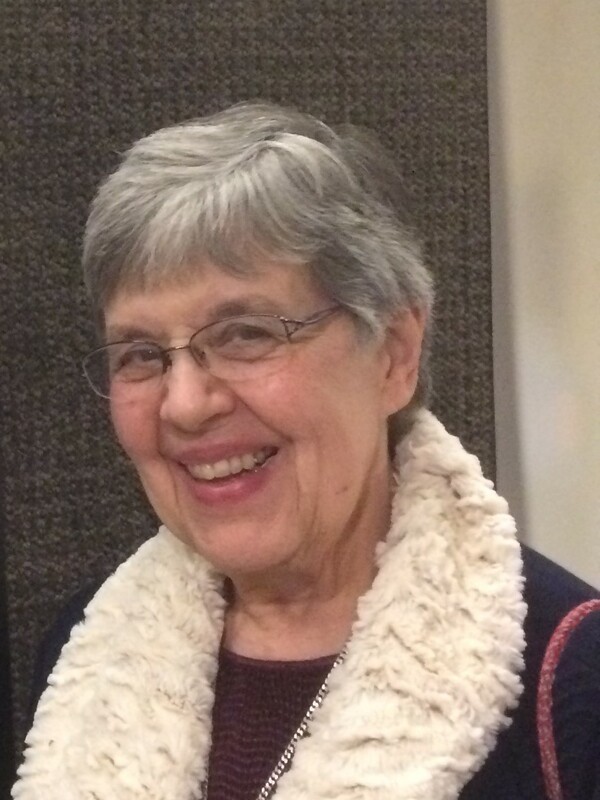 To aid her in her new responsibility, Sr. Mary Frances will draw on the gifts and experiences of the Sisters currently living in Mendota Heights: Srs. Mary Denise Villaume, Mary Paula McCarthy, and Brigid Marie Keefe. We ask for your prayers of strength and wisdom to guide Sr. Mary Frances in her new role.